Scored a Skype interview? Congratulations! Not sure how to prepare for it? Don't worry, we have you covered. 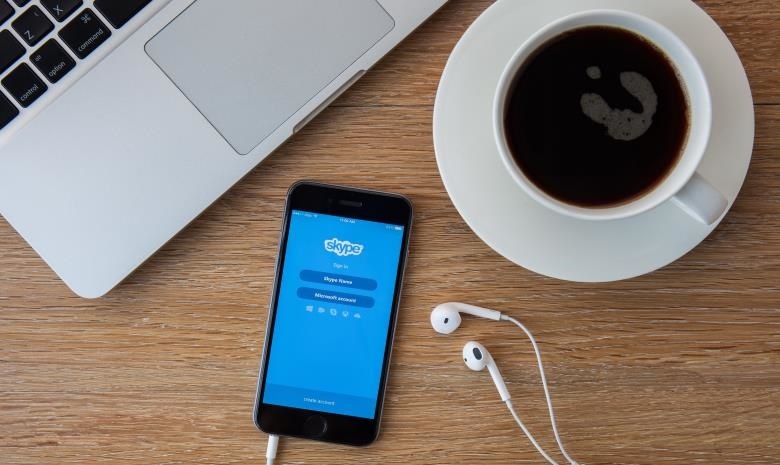 From ensuring that the Internet connection is strong enough, to making certain that your body language coveys the right message, Skype interviews can either make you feel more nervous than usual or as though you’re off the hook. And more and more employers are conducting their first round of interviews through Skype. Regardless of this, people are preparing for their interviews in the same way they would prepare for an in-person interview. A Skype interview is a different ballgame, which is why it will be in your best interest to take your interviewing skills up a notch. Choose a quiet, businesslike setting to conduct the interview. Make sure that what’s behind you is presentable. Tatty posters or a cluttered background will divert the hiring manager’s attention, and may even send the wrong idea about your organisational skills. Be certain that if you're holding the interview at home, if there is anyone around, they know about it. The last thing you want is for your mother to bellowing your name. While being stuck in traffic or getting lost trying to find the right address may not be an issue, potential technical glitches may be; the reason why it’ll be a good idea to work through those hiccups before the interview. Hold a practice interview with a friend, and record it so you can get a good idea of how you come across on camera. Analyse your flaws and any other issues, and repeat the recording until you’re comfortable. Just like in-person interviews, first impressions can make or break an interview. The digital chemistry between you and the hiring manager is created during the first few seconds you meet. To create that chemistry, the responsibility will lie with your body language. Give a slow, confident, professional and firm nod, just as with a physical handshake. Push your shoulders back and down so that you have good posture. This will show the hiring manager that you’re excited to be in conversation with him/her. From here onwards, your focus will be on keeping eye contact with the camera – not your screen – so it looks like you’re speaking to the other person. Know a thing or two about active listening? Especially if the camera is turned off, you’ll have to give the hiring manager clues that you’re still with her. The best way to achieve this is through interjected listening sounds (the uhms and yesses) as the interviewer chats to you. Not only will the conversation flow more easily, but the interviewer will be assured that the connection has not been lost, and that you’re still with him/her. Once you’ve said your goodbyes and ended the interview, you’ll need to send a thank you letter the same way you might have done with a in-person interview. In other words, no follow-ups via Skype. Most importantly, don’t forget to be your glowing self and maintain your composure. All the best!